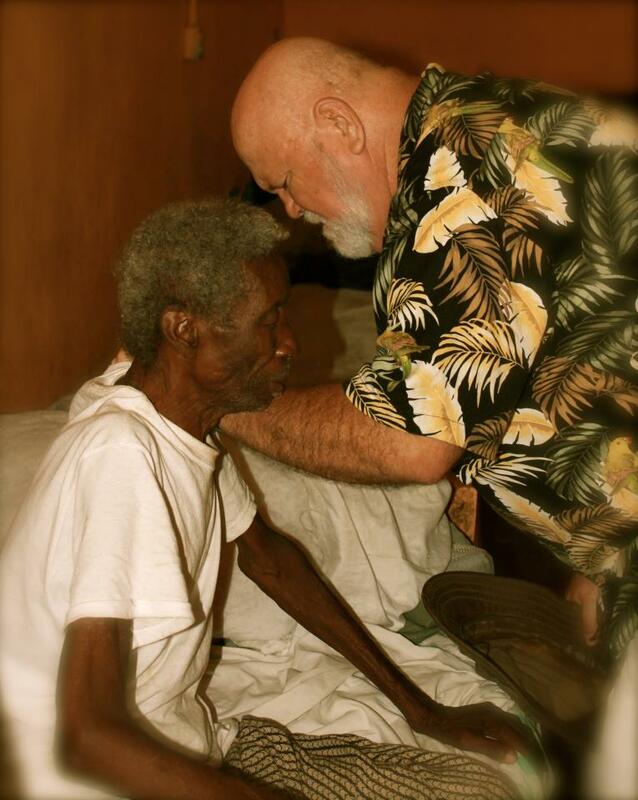 You are important to Jesus and to us. 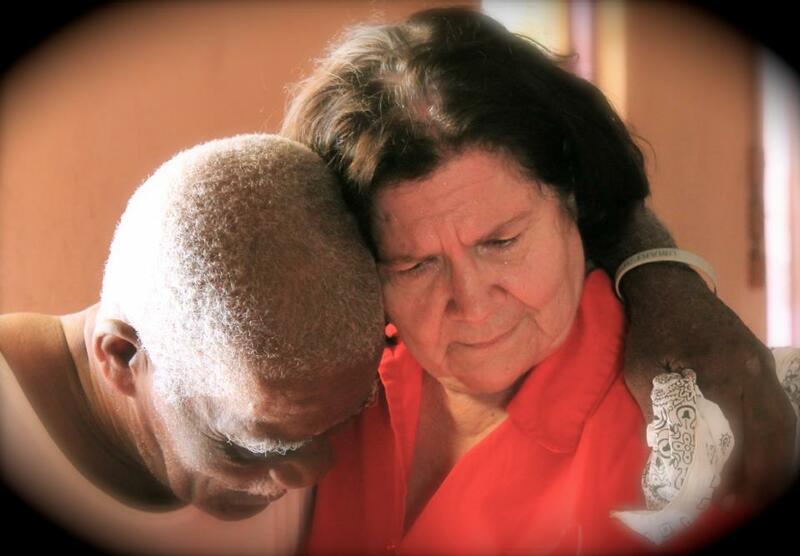 Larry and Diana pray daily together for the needs of their family and friends. Please feel free to let them know how they may intercede for you by leaving a comment. Your requests will reach Larry and Diana’s personal email today.